Kovalczyk is a talented young producer, composer and vocalist with a unique voice. He is a finalist of the 3rd edition of the Polish Idol program and the author of the well-received album „KOVALCZYK BIG BAND PROJECT”, which was noticed in several European countries, but also in Japan, Lebanon and Israel. 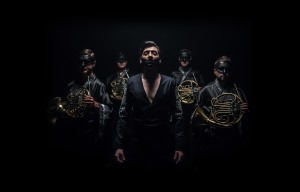 He just released his new single and music video entitled „In The Name of What.” The work is composed of four French horns and a voice! And it is the only composition of its kind in the world. The exceptionally original sounding song was also released on a 7 ” vinyl. New Kovalczyk project is a decisive step further in his musical work. 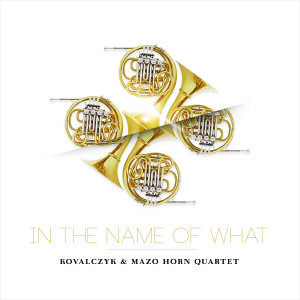 „Together with the Mazo Horn Quartet collective, we managed, without giving up on the „pop” melody, to create a song with depth and soul,” says Kovalczyk. „The theme of the song is the contemporary world and the ongoing wars and armed conflicts, but also the very nature of a man, a human being able to love and hate with the same power, build and then destroy, give life and take it „- he adds. 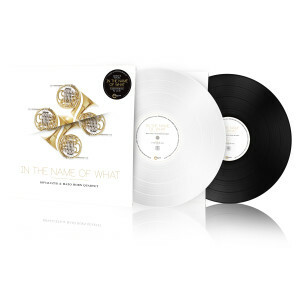 In the recording of „In The Name of What”, the selection of instruments – the French horn – is not without significance. In olden days war was declared by them. However, in this work, the composer consciously gave them the opposite meaning, calling them through them to bring peace in the world. The music video showing the story of eternal interpersonal war full of emotions and metaphors and the fight between good and evil is also noteworthy. The artist himself and young talented filmmakers Aleksandra Fornal and Olek Leydo are responsible for the creation of the music video. 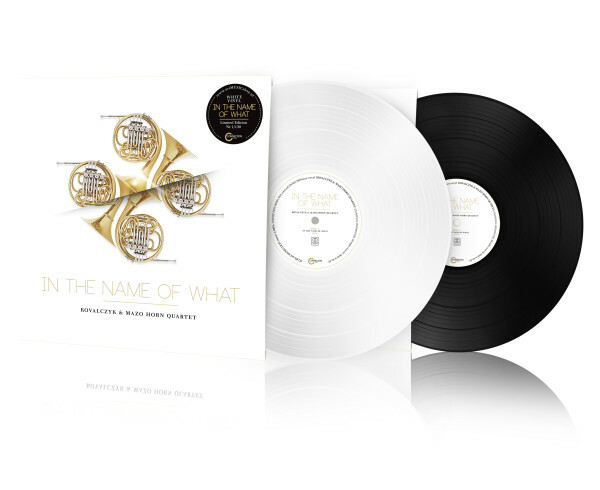 The single, to which the timeless text was written by Paweł Kostrzewa, was released in a digital version and on a 7 „vinyl album available in black and white (limited edition of 135 numbered copies). On the disc we will hear the title song and its alternative electronic version. 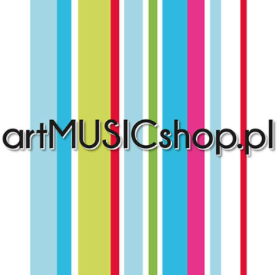 The publisher of the project is the artCONNECTION music label. Kovalczyk(Paweł Kowalczyk) – a charismatic vocalist with a unique voice compared, by music critics, to the biggest „black” voices. Producer, composer, songwriter, laureate of many competitions and song reviews. Finalist of the 3rd edition of the IDOL program. Founder of the phonographic label artCONNECTION music. An artist known for his exceptionally original work, which can not be defined in one particular musical genre, as he says – music is a creative element and it is necessary to cross all known templates so far. With contemporary pop, funk, soul as well as electronic and alternative sounds, in his compositions we will also meet outstanding and recognized musicians, virtuosos and other outstanding artists. You will find more information about the artist and the project on the website: www.Kovalczyk.eu. 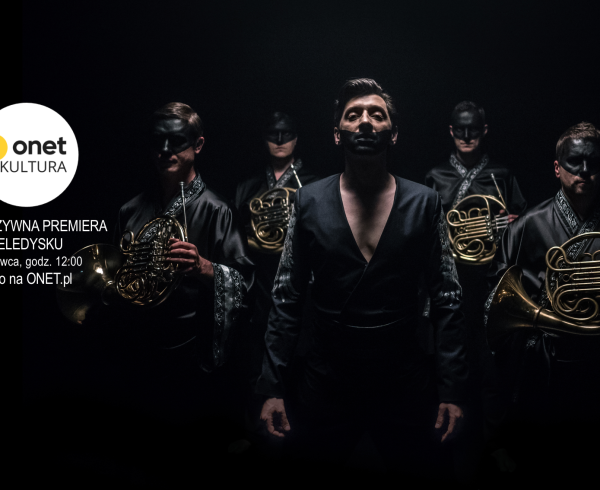 Mazo Horn Quartet– the band was formed in 2011 and consists of four talented Warsaw horn players: Igor Szeligowski(first horn player of the Grand Theater – National Opera orchestra), Henryk Kowalewicz(first horn player of the Sinfonia Varsovia orchestra), Marek Michaliec(horn player of the Grand Theater – National Opera), Krzysztof Stencel (the first French horn player of the Warsaw Chamber Opera Orchestra). They founded the quartet to do chamber music together. According to them, they were joined by the passion of playing the French horn – the noblest of the wind instruments.